The City of Kennesaw will honor the service of military members past and present with a complimentary lunch on Veterans Day, Friday, November 9 from noon – 2 pm at the Ben Robertson Community Center, 2753 Watts Drive. 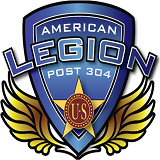 North Cobb American Legion Post 304 is partnering with Kennesaw city officials and staff to host the lunch. All veterans and active duty military are invited to attend. No identification will be required. 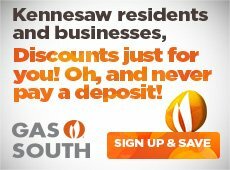 For more information, call Kennesaw Parks & Recreation at (770) 422-9714.